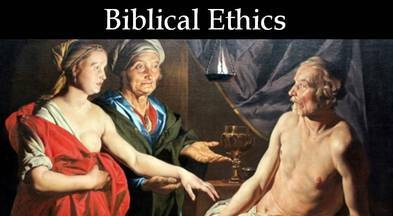 What should we make of the Bible's first five books? 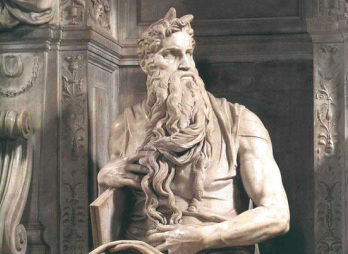 On the right, we see Michaelangelo's 1515 depiction of Moses, the most prominent character in the Bible's first five books. Why does he have horns sticking out of his head? A mistake was made when translating the Hebrew of Exod. 34:29-35. The Hebrew says that Moses' head shined. However, the word for "shine" there looks like the Hebrew word for "horn." 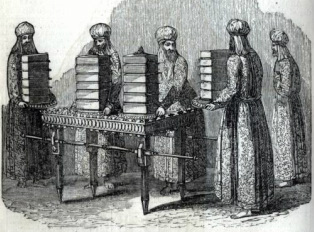 The works below illustrate my interest in the Torah. I had the pleasure of editing the notes on the Torah in the CEB Study Bible. I worked with Theodore Hiebert (Genesis), Dennis T. Olson (Exodus), James W. Watts (Leviticus), Won W. Lee (Numbers), and Nathan MacDonald (Deuteronomy). 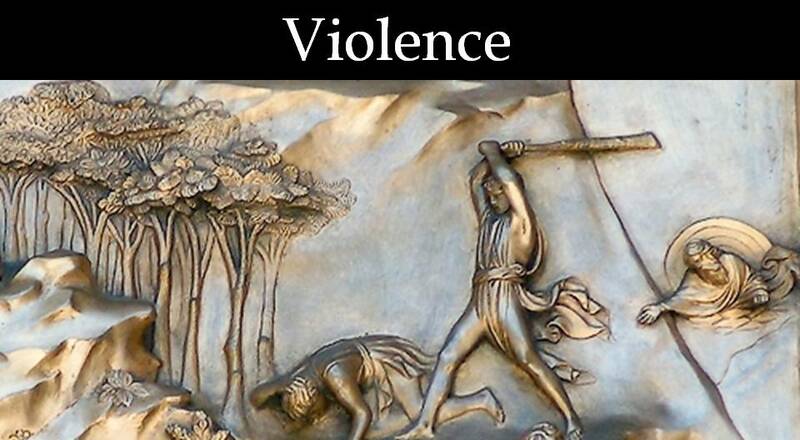 My first book, From Fratricide to Forgiveness: The Language and Ethics of Anger in Genesis, looks at the Bible's first book, exploring generally how it provides ethical instruction for readers and more specifically what it says about the emotion of anger. I have finished writing the following work, but it has not been published yet: “Commentary on Numbers.” Wesley One Volume Commentary on the Bible. Nashville: Abingdon, in press. Genesis 4:7 is one of the most difficult verses to translate in Genesis. I explore it in "At Sin’s Entryway (Gen 4,7): A Reply to C. L. Crouch." Zeitschrift für die Alttestamentliche Wissenschaft 124, no. 3 (2012): 409-415. If you're using a university or library network and your school subscribes to EBSCO's ALTA Religion Database, click here to access the article. I also wrote the entry "Bread of the Presence." 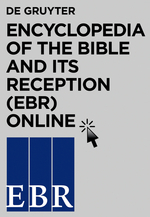 Pages 4:446-447 in The Encyclopedia of the Bible and Its Reception (EBR). Edited by Hans-Josef Klauck. Berlin: Walter de Gruyter Publishing House, 2012.